(Beijing time) Process Please provide the copy of Sales Contract and describe the problems appeared. Problems confrimation: Slight problem: Please send the proof to our After-Sales Department, we will reply within two days. Serious problem: a We will dispatch our Quality and Problems Appraisers to make a confirmation. 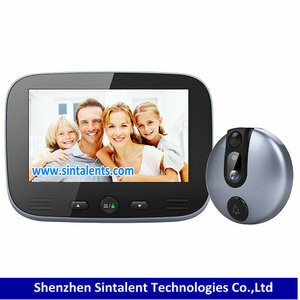 Shenzhen Sunfor Technology Co., Ltd.
Home Digital WIFI Door Peephole Camera Smart Wireless Door Viewer 1. Chipset: Hi3518Ev200 2. Power Supply : 6000 Mah 18650 Battery or Plug-in(Micro 5pin charger) 3. Tamper Alarm 4. 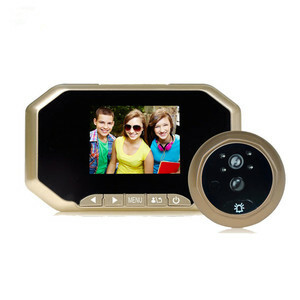 Camera: 1MP 166 degree 5. 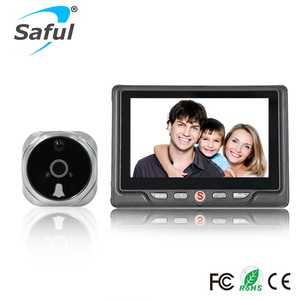 Photo sensor: 1/3 CMOS 6. Video: 1280*720 H. &times; 2.9 in. &times;1.1 in. 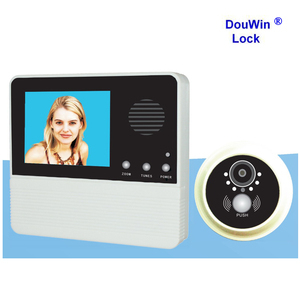 Wu xi Gausst Technology Co. , Ltd is specializng in researching and producing digital door viewer more than 4 years, all our models had been applied CE/FCC/RoHS certification. We have patent for appearance design, our products are very popular and well sold in different markets in the world. 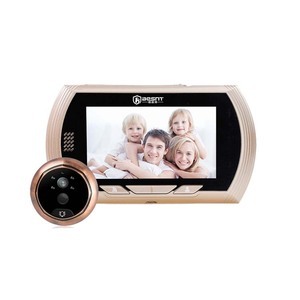 When you press doorbell, the camera will take a photo automatically and save this photo into memory. when you press doorbell, it will take 10s video in the TF card. 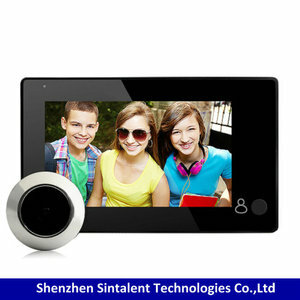 And then, we established our Shenzhen Company: Shenzhen Northvision Technologies Co.
10. &ldquo;Don&rsquo;t disturb&rdquo; function :In sleep model, long hold monitor button for about 10seconds, red led light at right bottom of screen will flash, successfully set &rdquo;don&rsquo;t disturb &ldquo; function . 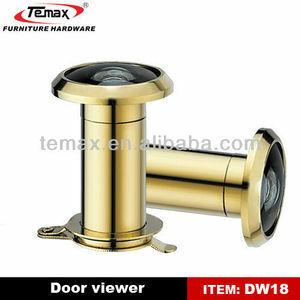 In &ldquo;don&rsquo;t disturb&rdquo;model, when anyone press call button no ring sound ,no view outside. Cancel &ldquo; don&rsquo;t disturb&rdquo; : long hold for about 10seconds until screen turn on with video . Shenzhen Zhongtongchuangan Technology Co., Ltd.
(11) The standby time of indoor unit is one to two months, and can also work with power plugged in. (12) Outdoor controller can unlock under the condition of both powered on and off . As we don't want to lose a good customer like you! 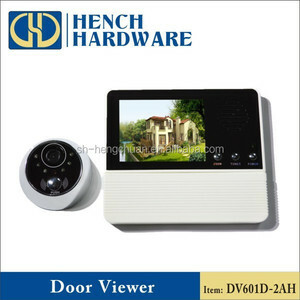 Shanghai Worldeal Trade Co., Ltd.
,Ltd is the manufacturer of digital door locks with more than 10 years of experience. 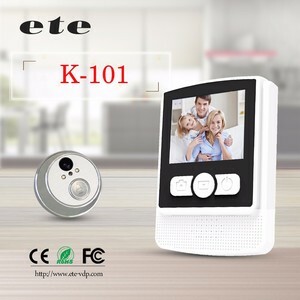 This is for better integration with smart home products. We have our own app, so you can monitor your home remotely in real time. Zhejiang Jingyuan Industrial And Trading Co., Ltd.